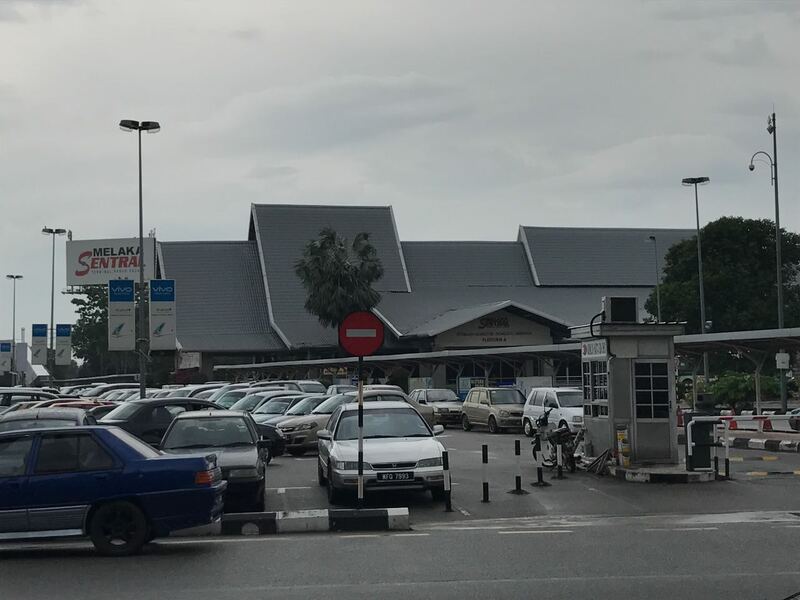 Melaka Sentral is situated between Lebuh AMJ and Jalan Panglima Awang, nearby Tesco and a numerous tourist attractions like Jonker’s Street and A Famosa, making it a busy and convenient drop off point for many bus operators. There are many bus operators that operate at this terminal. Among the familiar names, include Transnasional, S&S International, 707 Inc and more. These operators provide trips to destinations such as, KLIA2, Johor Bahru, Kuala Lumpur and even beyond the borders to Singapore. Train is not an option to get to this terminal, as there is no LRT or KTM station nearby. The cheapest mode of transport would be by bus. Taxi would be slightly expensive but would get you to this terminal faster. CatchThatBus provide users with the convenience of booking online bus tickets from buses operating at Melaka Sentral Bus Terminal. These buses provide daily trips to and from Melaka Sentral Bus Terminal to numerous destinations. You can book your bus ticket online from our website or via mobile app which can be downloaded for free on Google Play or App Store.